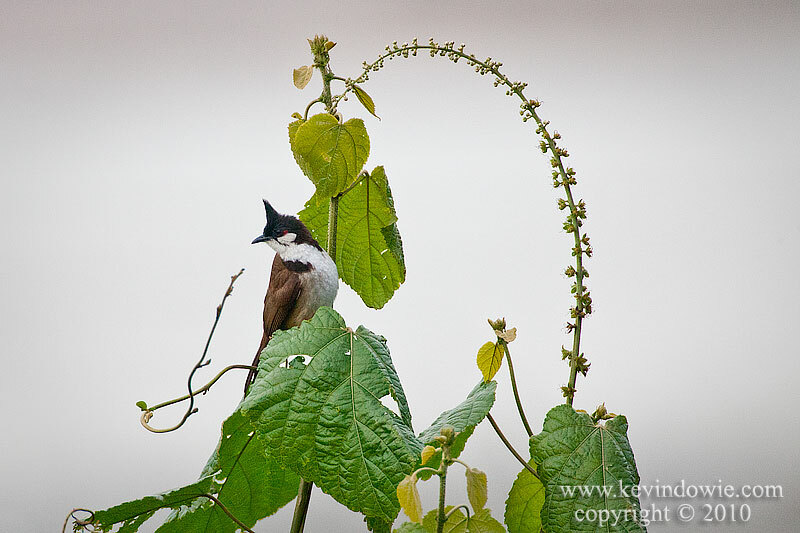 Trying to finish up some of my India photos from 2010 with some of the assorted birdlife of Assam and Aranachal Pradesh. The first two shots were both taken handheld from a canoe, no easy task with the long telephoto lens in use. Notice the shallow depth of field when using such long focal lengths, particularly with wide apertures. Fast shutter speeds were essential and thank goodness for image stabilization technology. Canon 5D Mark 2 at 700mm F8.0, shutter speed 1/1000 second at ISO 400. Egret perched on boat, Assam Provence. Canon 5D Mark 2 at 700mm F8.0, shutter speed 1/1600 second at ISO 400. Canon 5D Mark 2 at 700mm F5.6, shutter speed 1/1000 second at ISO 160. Canon 5D Mark 2 at 700mm F5.6, shutter speed 1/2000 second at ISO 250. Canon 5D Mark 2 at 700mm F8.0, shutter speed 1/1000 second at ISO 200. For more, check out the Assam Wildlife image gallery!